Rev. 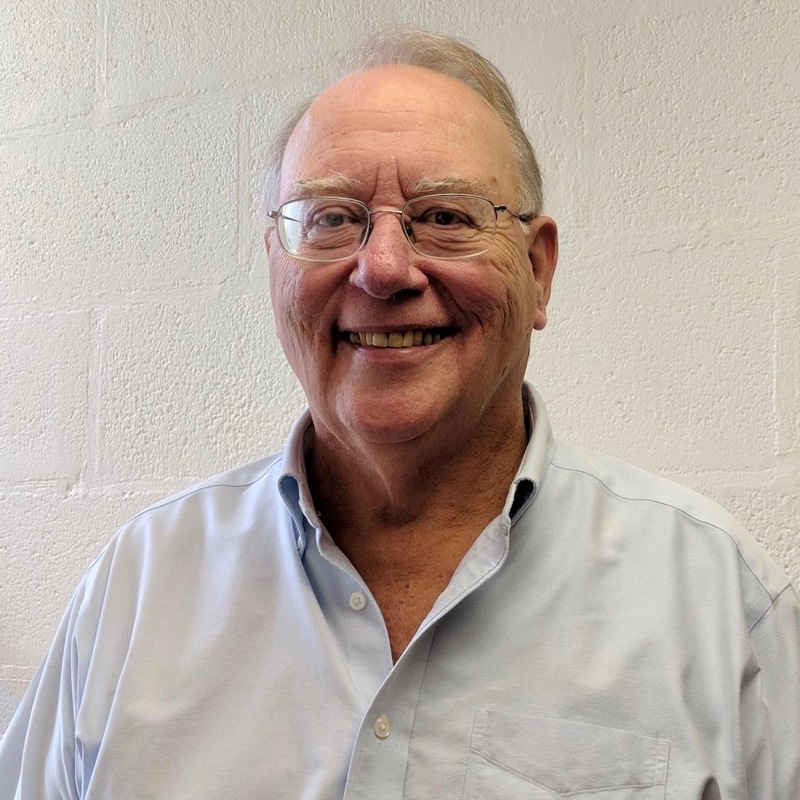 Jim Michael began working as Bethesda’s Associate Pastor in September 2018, having retired from active ministry in the UMC in July 2016. Besides preaching periodically, Jim helps with visitation and leads discipleship classes.